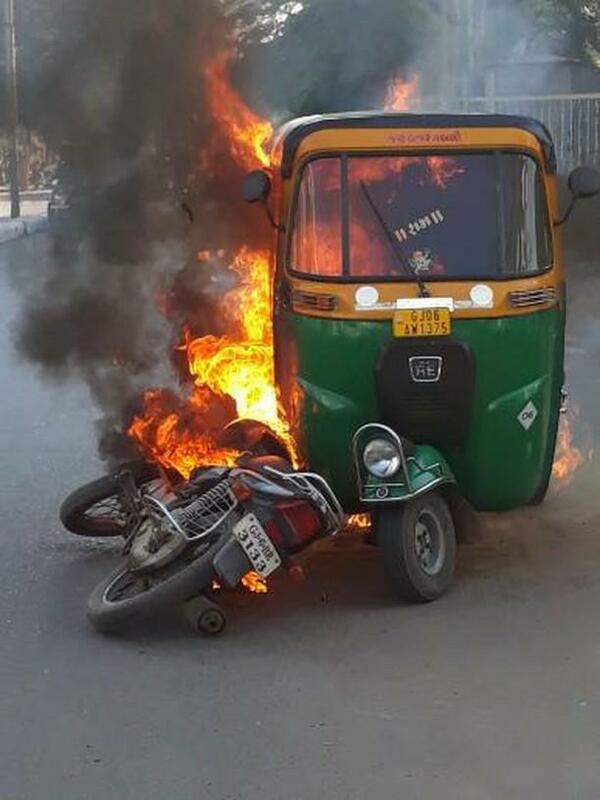 Autorickshaw and bike went into flames in mysterious circumstances in the Akota area of Vadodara city on Wednesday. The area saw the similar fire incident on Tuesday where the underground gas line leakage lead to fire near the cow circle. 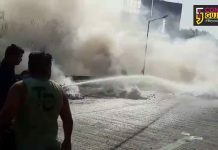 On Wednesday afternoon people shocked to see a parked autorickshaw went suddenly into flames near the Akota stadium in the city. As per details as soon as the driver start the autorickshaw it went into flames. A bike standing nearby also start burning due to the flames which make people watch in shock. 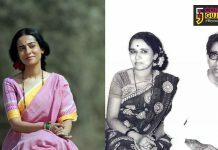 However no life loss was reported in the incident. As per the fire brigade officials the rickshaw was standing on the manhole and went up in flames in mysterious circumstances. 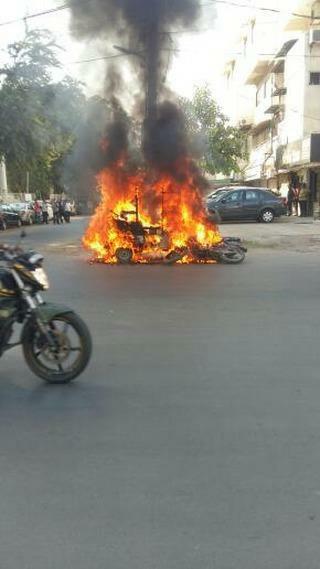 A bike also engulfed in the fire and primarily the incident might happened due to CNG rickshaw. However gas department was informed about the incident and exact cause will be clear after the investigation.